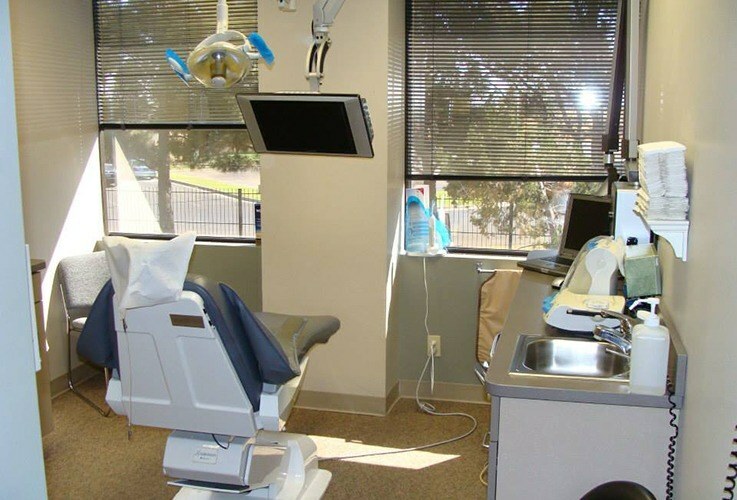 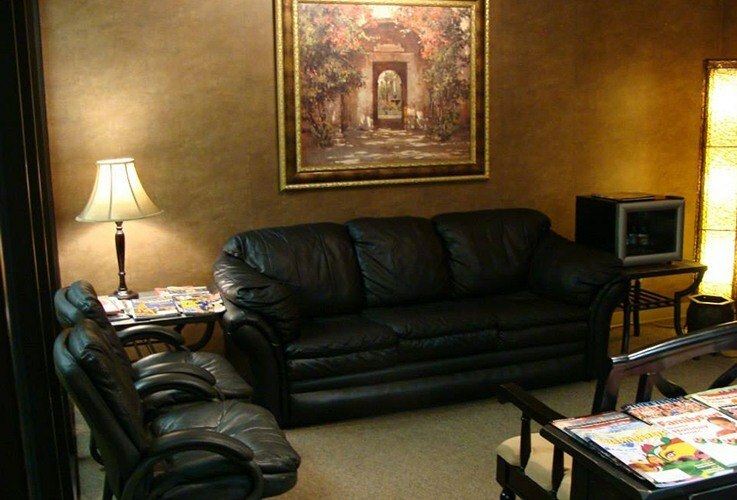 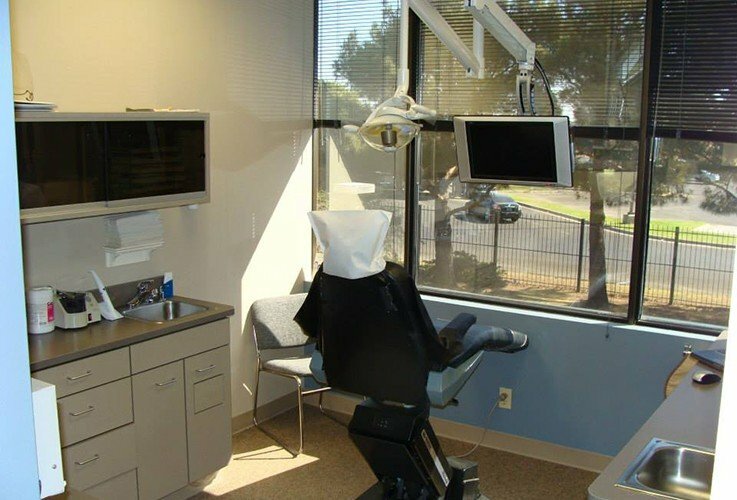 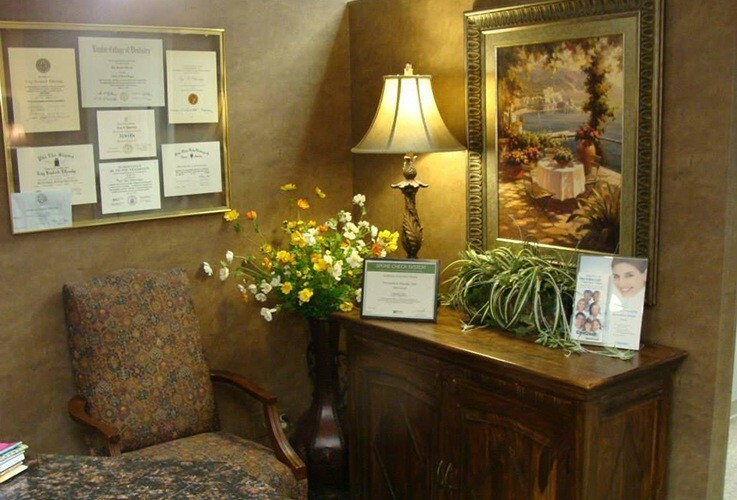 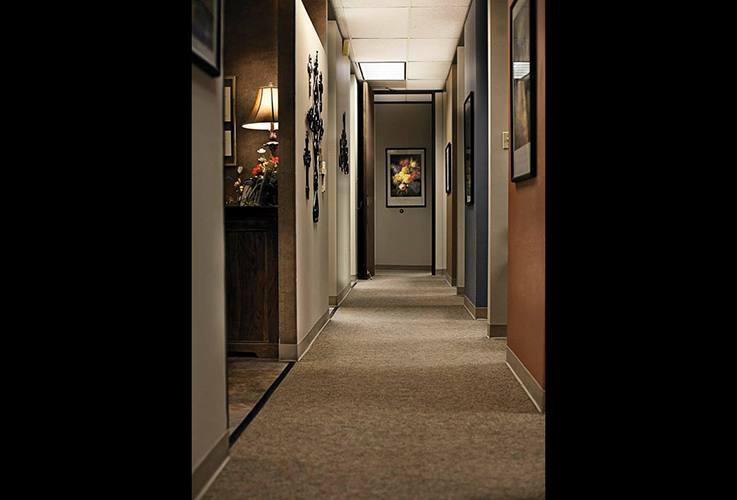 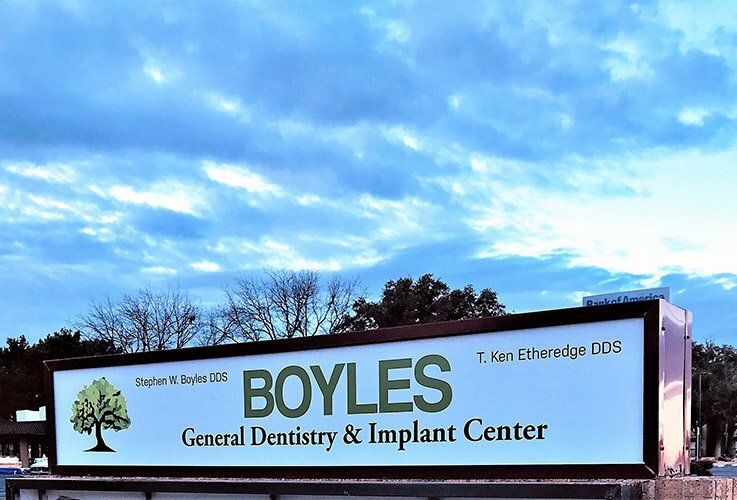 At Boyles General Dentistry & Implant Center, we know that offering a comfortable and welcoming office space is an important part of maintaining lifelong patients! 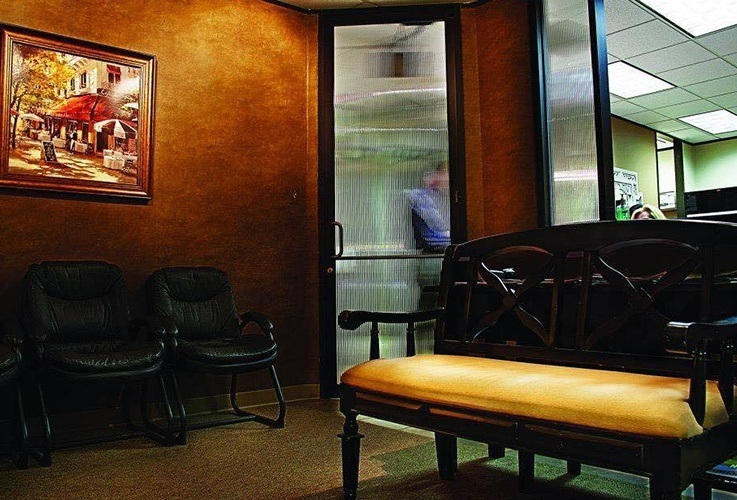 When you step through the front door, our goal is for you to feel right at home alongside the cozy décor, modern technology, and friendly faces. 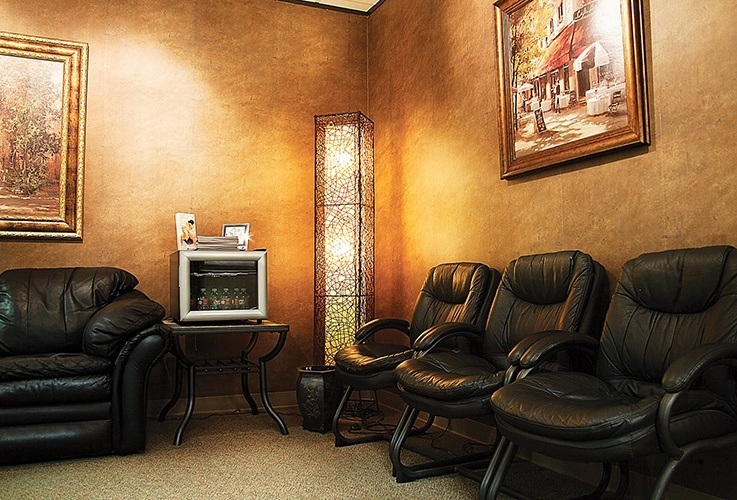 For an up-close-and-personal look from the comfort of your own home, check out the online tour below.